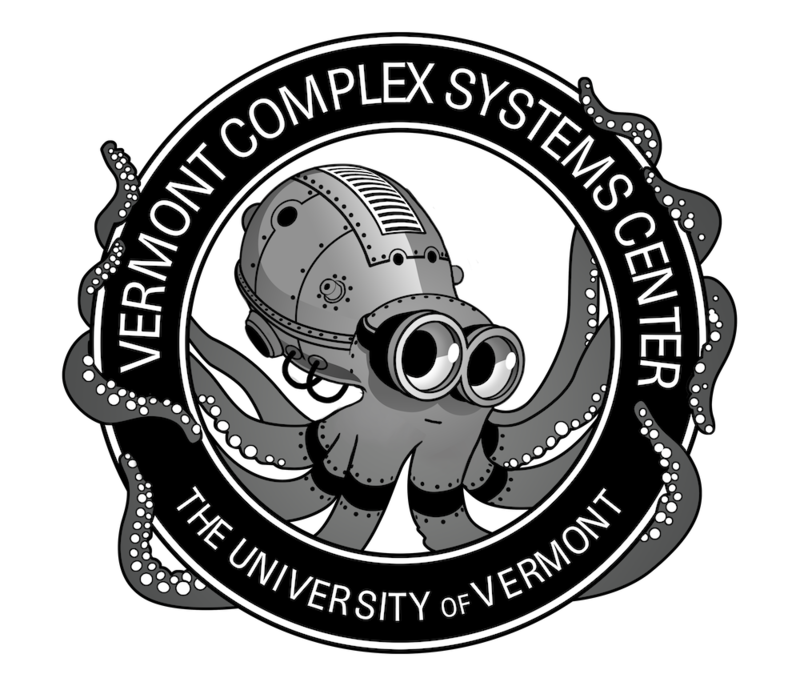 Adams collaborates with fellow team members at the Vermont Complex Systems Center to make the complex comprehensible through engaging visualizations. As a Master of Fine Arts (MFA) in Emergent Media student at Champlain College, her graduate thesis work celebrates the relationship between science and the arts through trans-disciplinary graphical explorations of holonic and cybernetic systems. Jane also has a passion for exhibit designs that support participatory culture.